UPDATED: Is Hyundai Philippines Going to Douse Kia's Party with the Reina? UPDATE: Check out the launch story and full specs here (01/31). 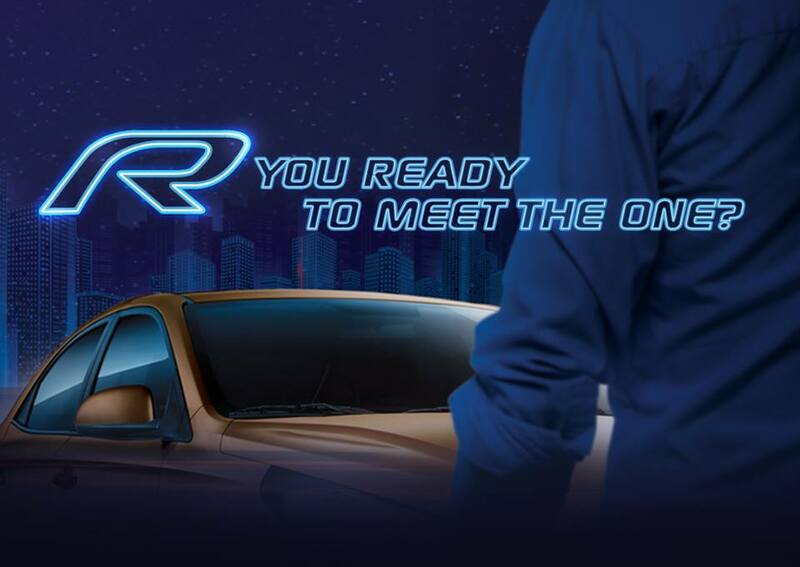 It looks like Hyundai Asia Resources, Inc. or HARI is about to throw a spanner into Kia Philippines’s much-anticipated car launch. 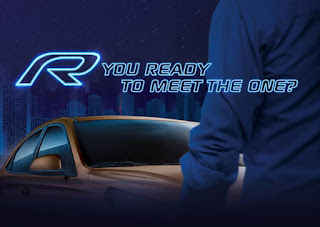 Just today, HARI started teasing a new vehicle which will drop in on January 31, 2019—a day after Kia Philippines’s brand re-launch. 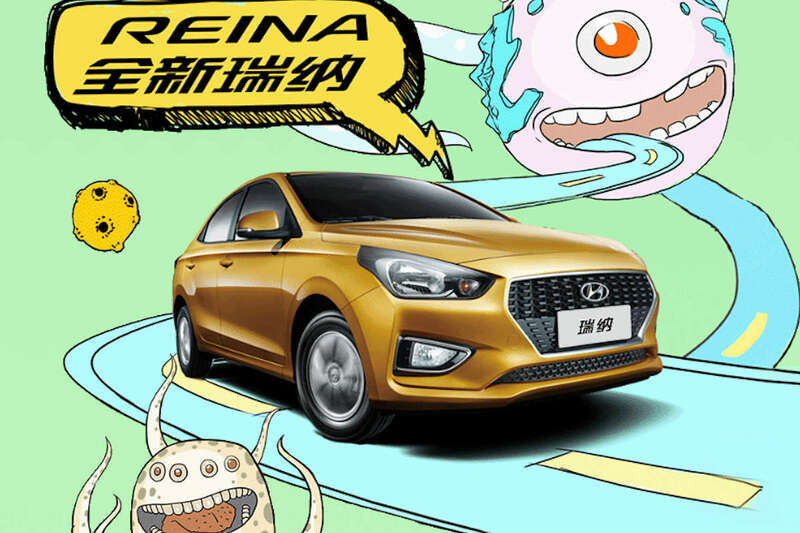 Based on Hyundai’s teasers (see one below), it seems they’ll be bringing in the Hyundai Reina—a made-for-China sub-compact sedan that slots below the all-new 2019 Accent. Oddly enough, both the Reina and the Kia Pegas (Soluto) share the same platform, so even if Hyundai and Kia are handled by different distributors locally, it seems they’re pretty much thinking of the same segment. 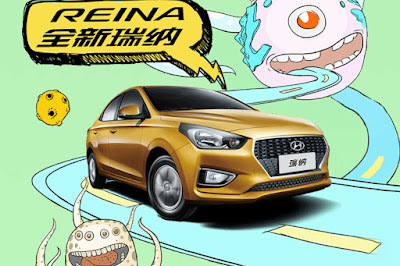 In China, the Hyundai Reina tops out at just 73,900 RMB (~ P 575,000) which could explain HARI’s move to push the price of its Accent higher. The Reina (and the Pegas for that matter) trace its roots to the previous-generation Accent/Rio platform. The Reina is almost identical to the Pegas in both size and specs. Both are powered by a 1.4-liter Dual-CVVT engine making around 95 horsepower and 132 Nm of torque. They’ll also likely carry the same sort of specifications to bring their prices to an affordable level. As a result, expect two mechanically indistinguishable cars to be sold by two different distributors. With that, expect both Kia and Hyundai engage in a price war. Let the best Korean brand win. Knowing HARI, they'll probably offer the lowest spec model possible because they think we don't deserve better. I hope that the revitalized Kia brings in a better equipped Pegas/Soluto (whatever its name may be) and crushes its Hyundai counterpart. You give them too much credit. Given on what they did with Accent, they'll probably create a new lowest spec model without airbags, ABS, EBD, ESC and will price it 'competitively' around 10k cheaper against the base model Vios. Pegas and Reina are likely be both priced at 640k Pesos with the same specs. Looks like Hyundai's response to Honda's Amaze. Hopefully not sh*ttier, but nah. Hyundai Reina is bigger than the Honda Amaze.